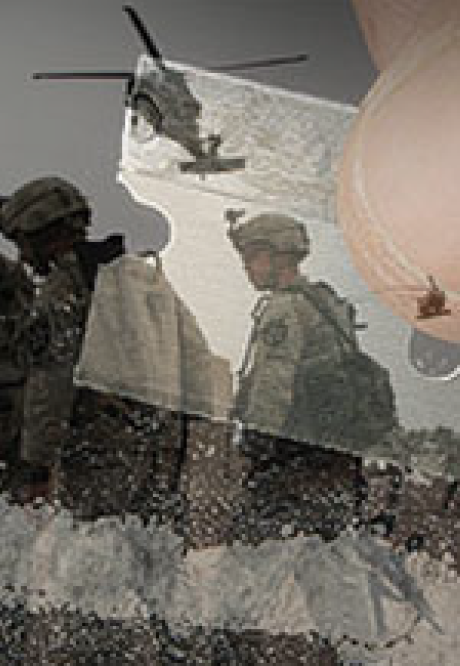 Members of our military returning from combat operations have high rates of substance abuse. They often exhibit a co-occurring triad of post traumatic stress disorder (PTSD), traumatic brain injury (TBI), and pain, which complicates the problems with substance abuse and leading ultimately, to addiction. Read more in Returning-Veterans-With-Addictions (PDF) For related links, see also Prescription Drugs and Our Military and Veterans Bear Brunt of Weak Treatment Options.